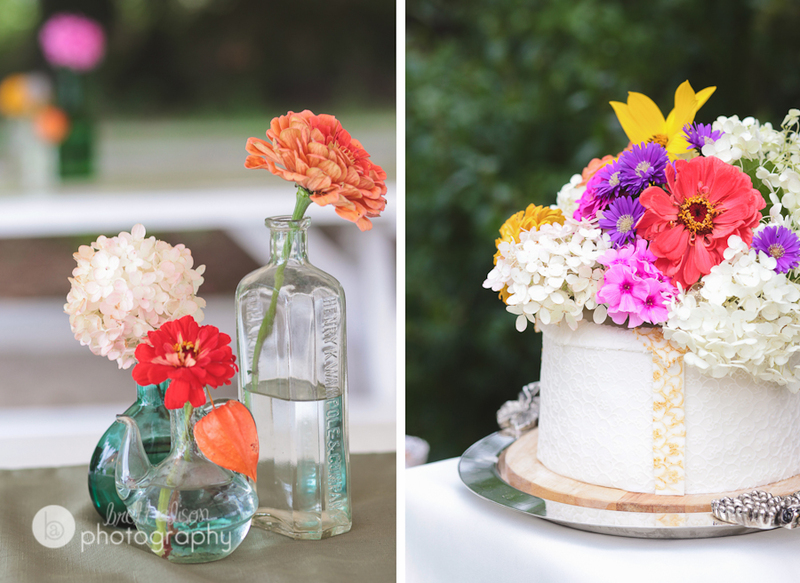 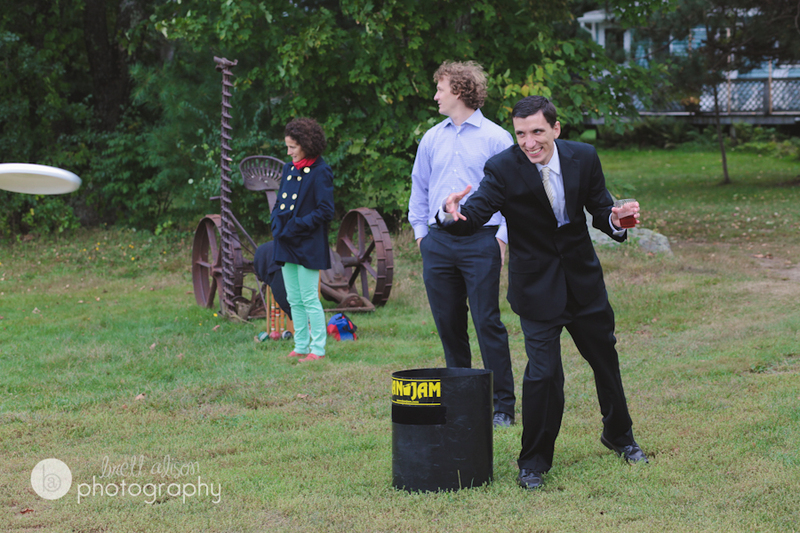 Just a few quick photos Amana and Jake's wedding from last September, it was a small but fun affair... What more do you need besides cake and frisbee? 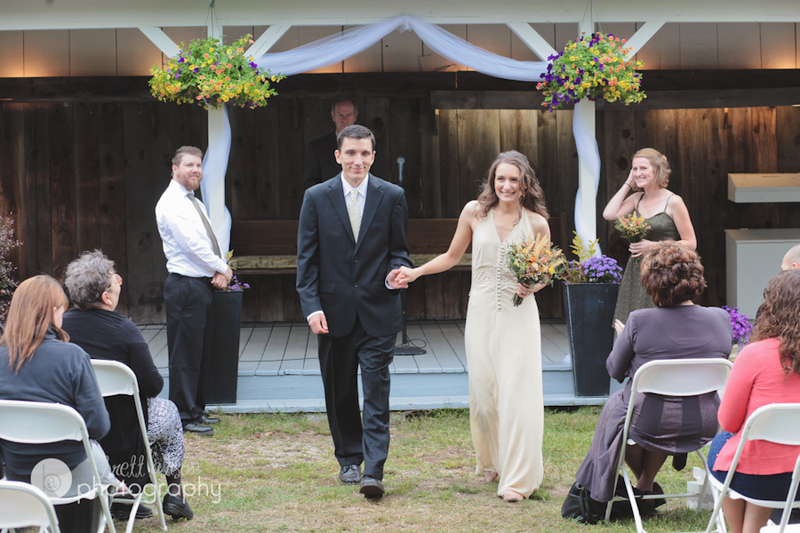 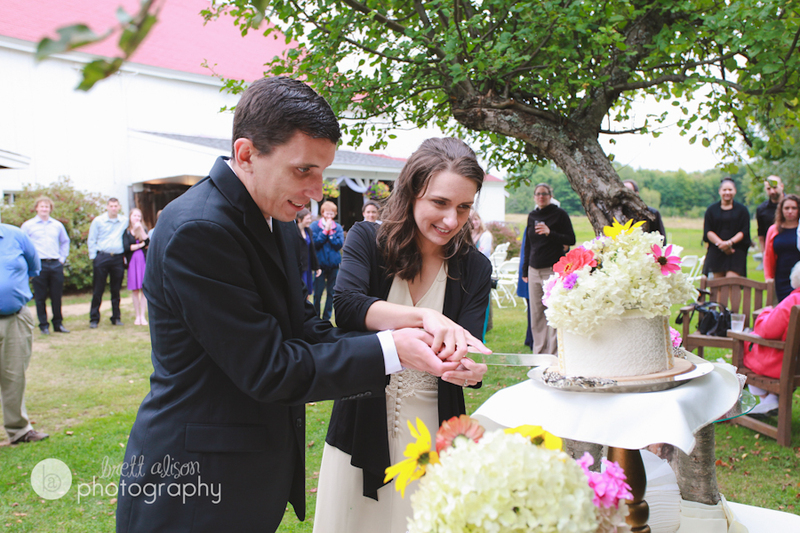 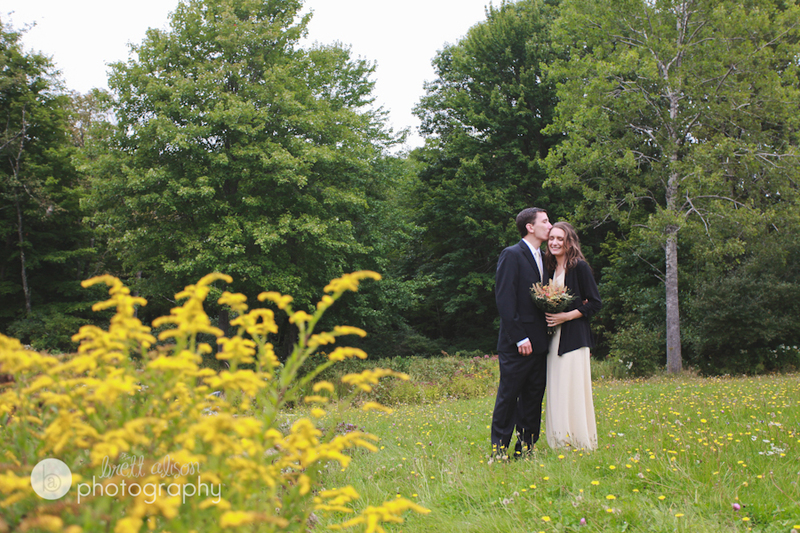 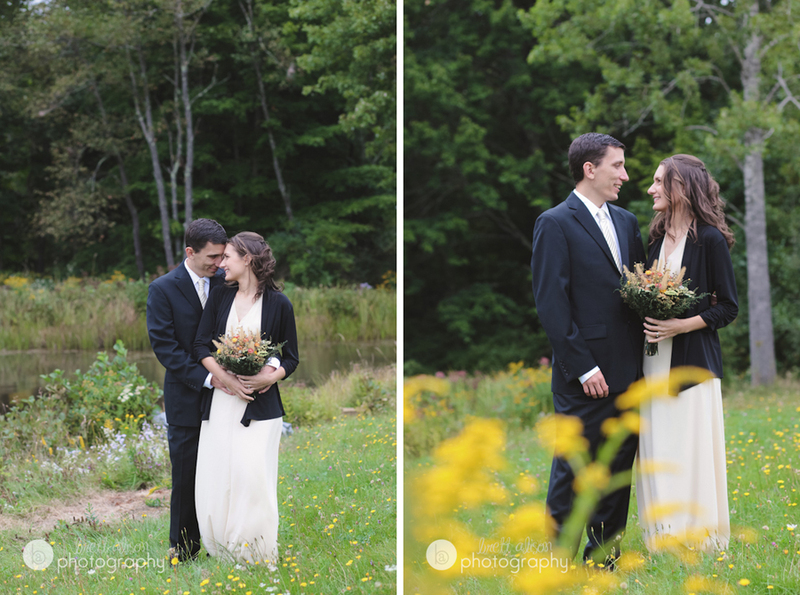 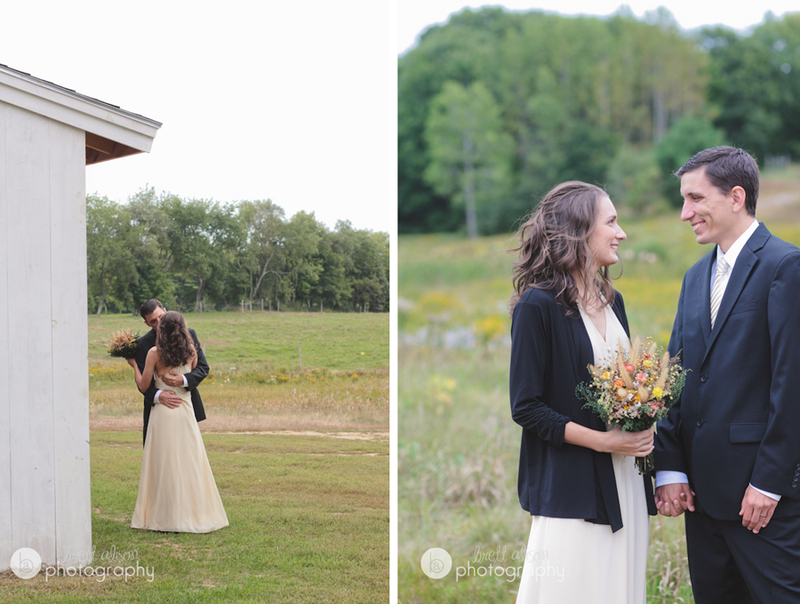 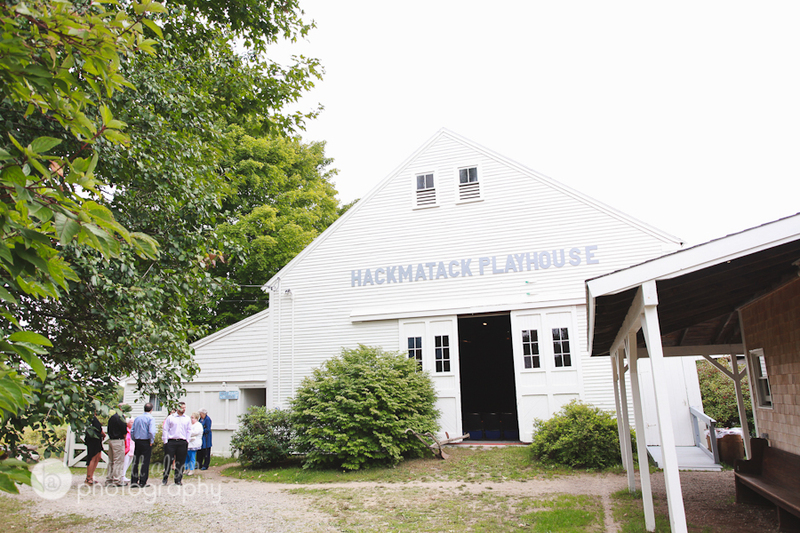 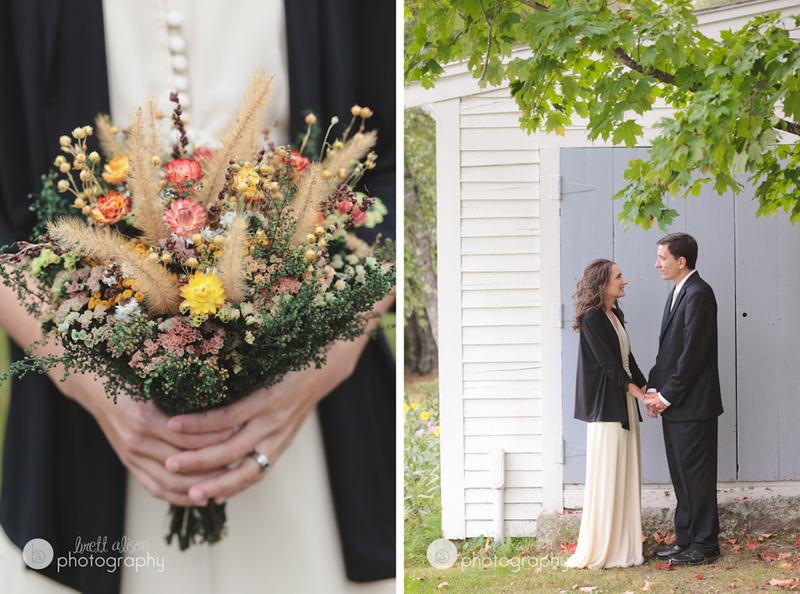 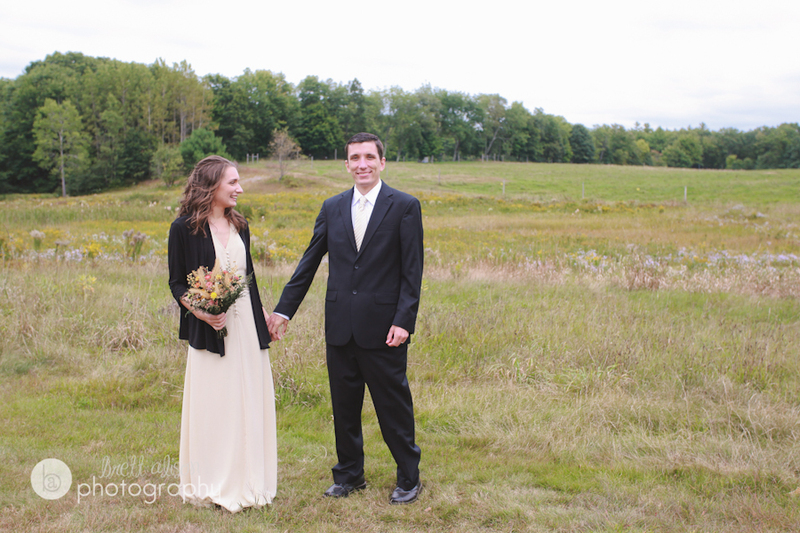 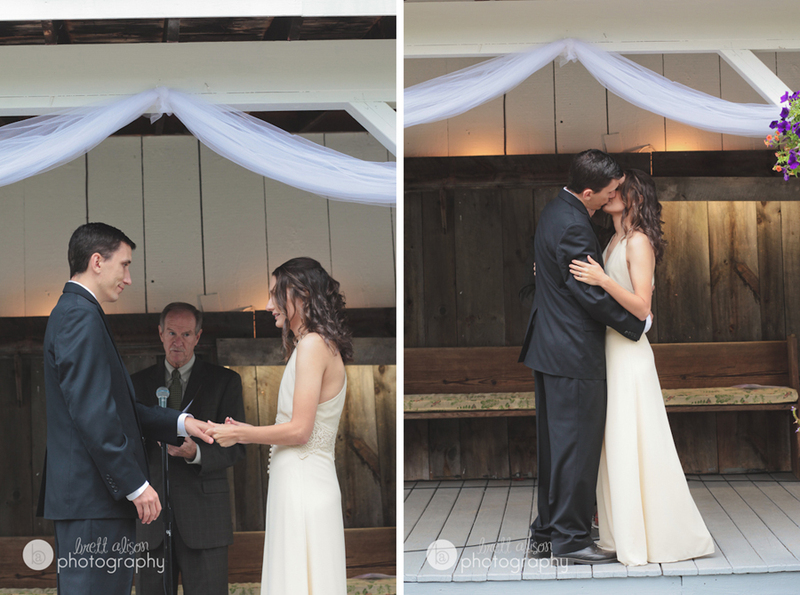 Everything was held at southern Maine's Hackmatack Playhouse... Not sure if they do weddings there on a regular basis, but it was perfect for Amana and Jake! 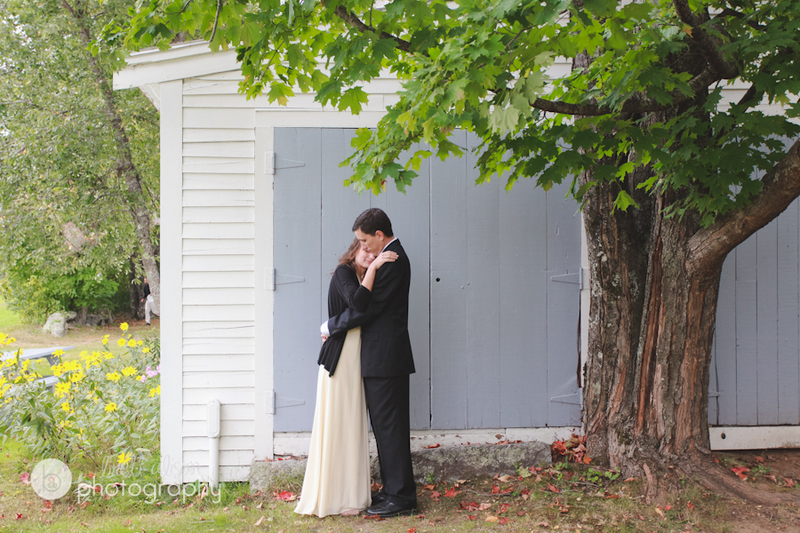 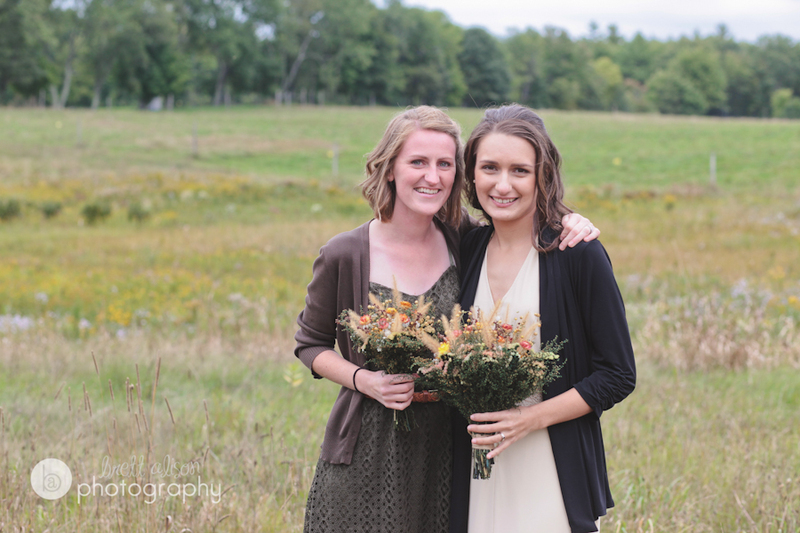 And quite a lovely backdrop for an early fall wedding.